Two Previews packed together as I have two titles coming out this week. 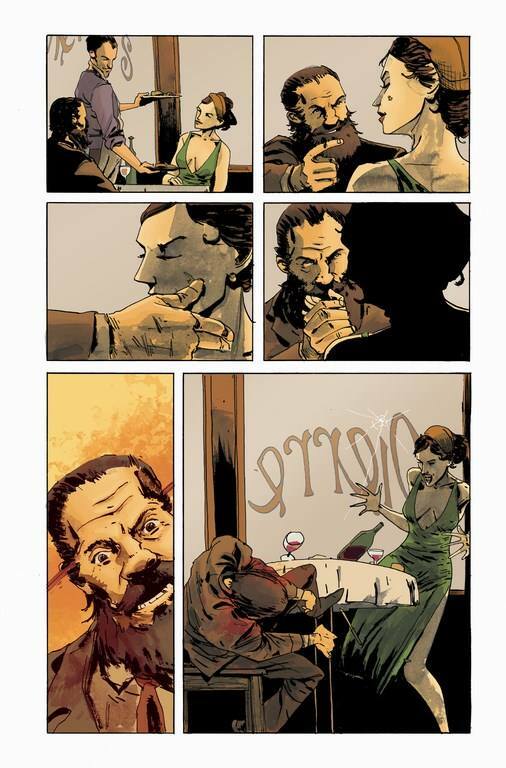 The first five pages are from Peter Panzerfaust #16, the start of our brand new arc “The Hunt”. In it, Tiger Lily has taken matters into her own hands and there will be hell to pay for those who took something very precious from her. 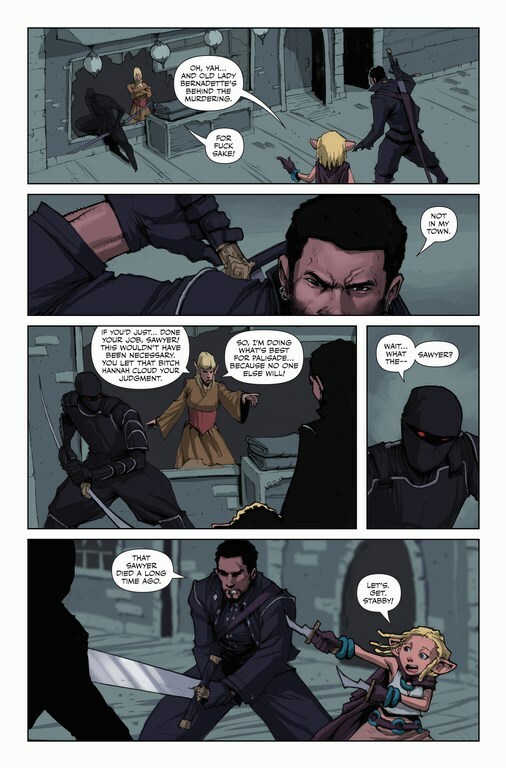 The last five pages are from Rat Queens #4. Things get bloody. And then they get bloodier. Also, secrets. One of my favorite things to color!! I’m really excited that I am the new colorist on this series. If you aren’t reading Peter Panzerfaust- you should be! The story and art are FANTASTIC! Go pick up the trades while you’re at your local comic shop and pick up the latest single issue this Wednesday!